Hi Freinds, Welcome back to avjtrickz. Hope you are enjoying our Paytm Cash Earning tricks . 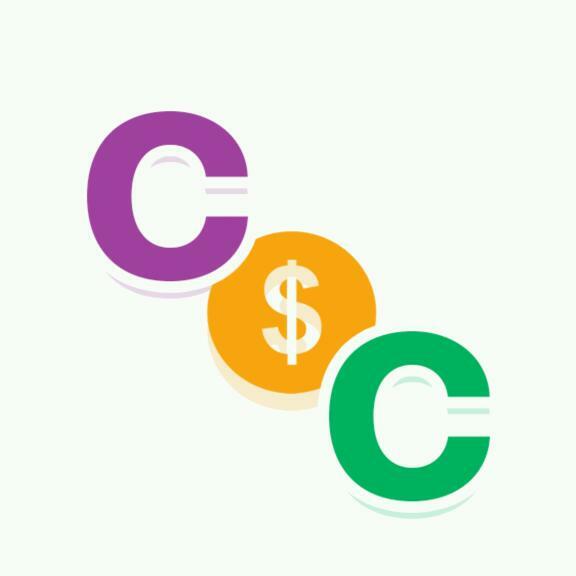 Cash o Cartis a reward app which giving unlimited Paytm cash for referring friends. Also you can earn from various ways such as Daily check in, watching videos, Spin wheel, completing offers, downloading apps etc. It also have PayPal redemption. It is an App that lets you earn money for free by completing simple tasks in the app. Easily make free paytm cash by watching videos, referring friends and by clicking advertisements. Redeem your points to paytm or Paypal. This app is similar to the Vista Gain , Cash Panda , Money Bhai , vStart apps. In the case of refer and earn it Giving 40 points on Sign up and 7 level referral Commission from your friends. You can use various other ways to earn more points. Minimum redeem is 1000 points for 50 rupees. So let’s start. 3- Sign up for a New Account. 4- Enter your name, basic details and mobile number. 5- verify your mobile number with OTP. 6- Then Click on Register. 8- Great!!! You will get 40 Points as sign up bonus for free. 1- Go to Referral Tab Share you refer code with your friends. 2- When your friend use your refer code they will get 40 points and you will get Commission from your referrals earnings up to 7 levels. 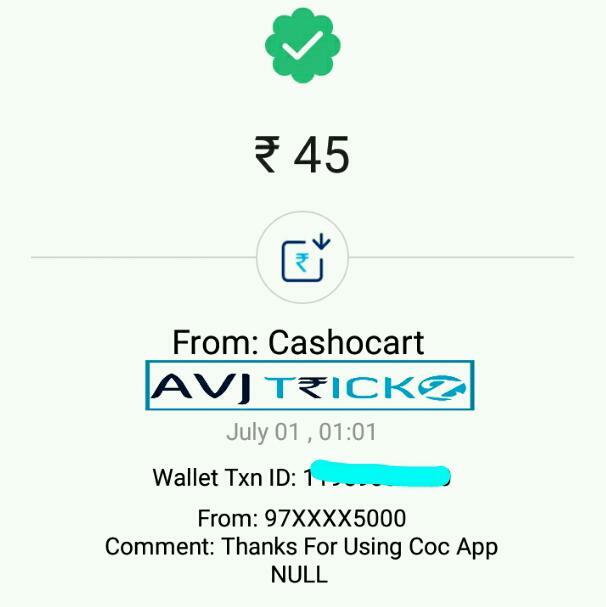 3- Redeem your Points as PayTM Cash or PayPal Money.